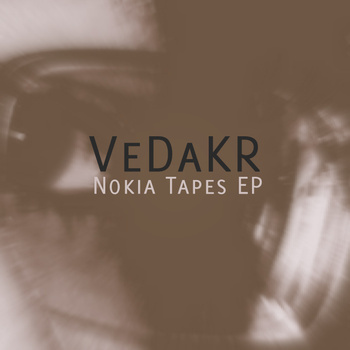 Evidence of the urban environment, recordings of modern life, the noise that reveals the truth, the VeDaKR’s ‘Nokia Tapes‘ are an eclectic repository of recorded audio clips for the archivist of a dystopian future. This entry was posted in News and tagged D.I.Y., diy, experimental, field recording, noise, Nokia Tapes, Slovenia, VeDaKR by bsom. Bookmark the permalink.